Laravel v4.2.20 , a special release. I new version for Laravel v4.2.20 has been released. Yes!, you are absolutely correct, that new version for the Laravel's back version v4.2 is now released with support for PHP 7.0 and updates to the Symfony components to v2.7. The v4 line of Laravel is already deprecated, but a lot of developers around the world are still using it and haven’t upgraded to the latest releases. 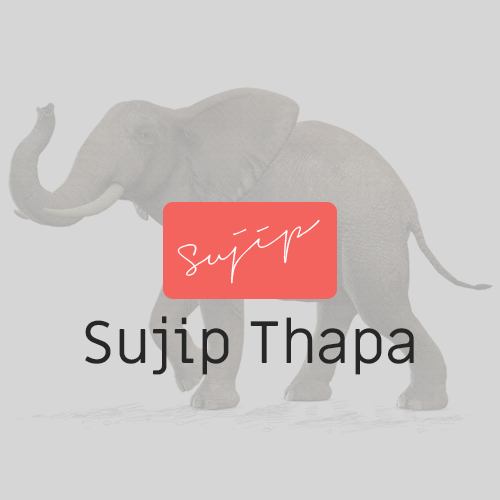 This recent release allows them to move to PHP 7.0 and take new advantage of its speed improvements as well as security fixes without having to upgrade their app's code. 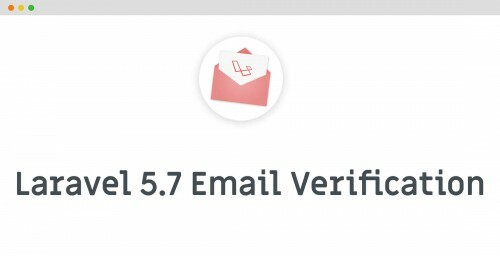 Ideally, those who are still on v4 version have plans to upgrade to v5 but the Laravel team understands that not every business has the luxury of being on the latest and greatest at all times. There will always be an exception in their company to their typical policy of no new features on old versions of applications. 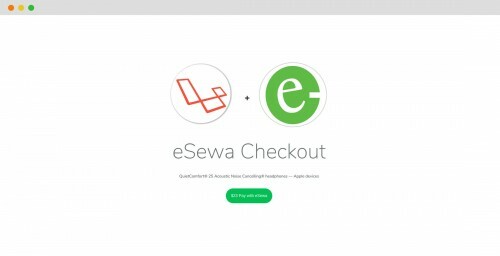 Post Credit: The original post was published on https://laravel-news.com and wanted to write few links to refer my readers.